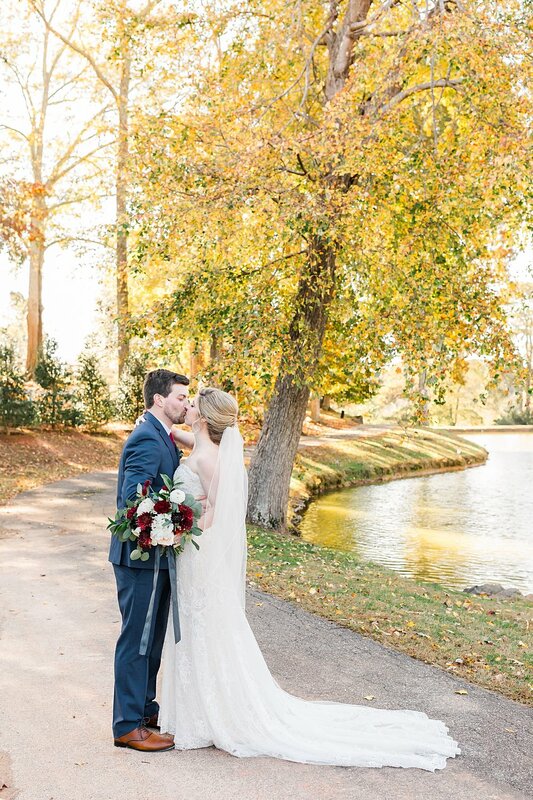 All the tears as I write this post and share this blog post of the most wonderful Fall wedding at Little River Farms! Nobody ever tells you how special it is to capture a friend's wedding until you are there in the moment but goodness were we spoiled being a part of Ridley + Scott's big day! These two share a passion for each other that is refreshing, inspiring, and just down right heart warming! Congrats to our friends, the new Mr. + Mrs. Kindig! Enjoy every second of your honeymoon away!